A recent change to PokerStars' currency conversion charges has caused a certain amount of consternation among some members of the community. Over the weekend a handful of grinders noticed that PokerStars had shifted its currency conversion charge (when you deposit in our native currency and convert to USD) to 2.5%. Seemingly upset with the policy change, these players took to the community's forums to air their concerns. 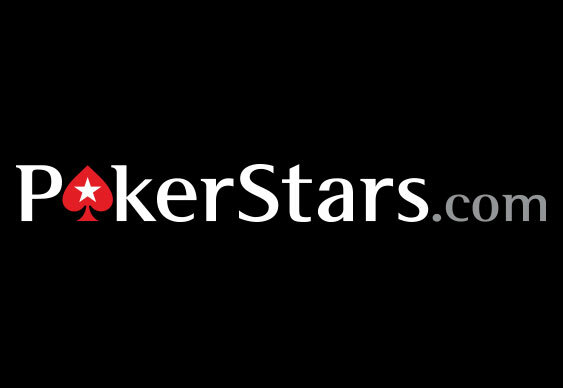 Following a slew of responses to the news, PokerStars' Head of Corporate Communications, Eric Hollreiser, decided to respond. Posting on the site's corporate blog, Hollreiser explained that over the last few years the company has done its best to reduce player costs and sustain the poker economy. At time this has "cost the company a lot of money", but overall the site was always trying to help players. With regards to the currency charges, Hollreiser confirmed that until now PokerStars hadn't levied this charge on players. However, after taking a broader look at the poker ecosystem, it became necessary to charge a small fee for these transactions. Chiming in on the debate, PokerStars' Michael Josem explained that the 2.5% charge is very competitive and better than most banks charge. Moreover, players who bank in USD, CAD, EUR and GBP won't be subject to such charges as the site allows for account balances to be held in these four currencies. "I like to think of it as bankroll management. The choices we make today aren't for short term gain; they’re made because we believe they’re the right thing for tomorrow."